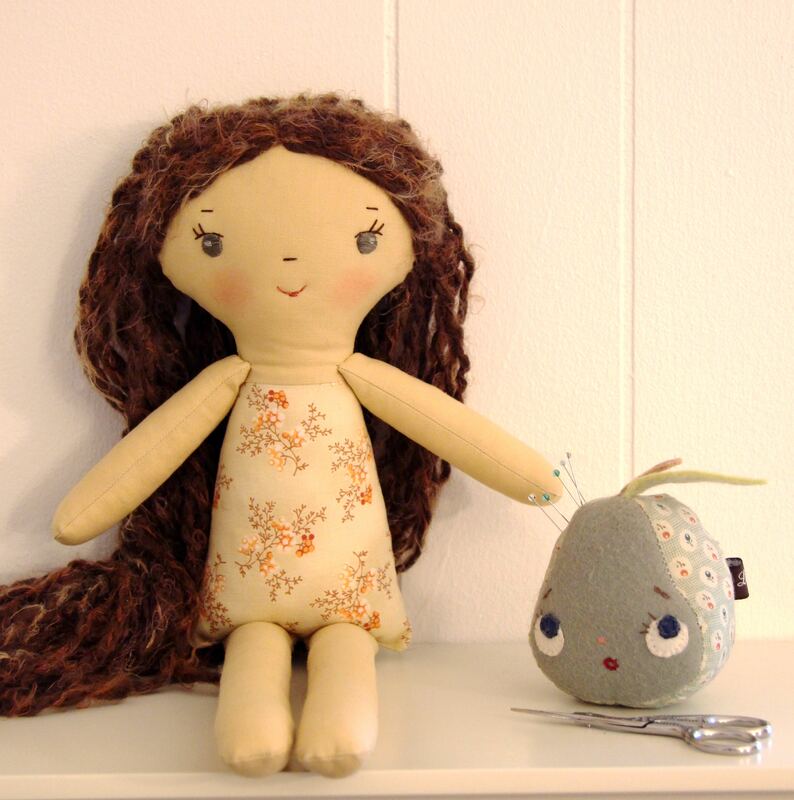 This bundle is for the crafters who can sew & would love to make doll clothes but don't want to tackle doll making. 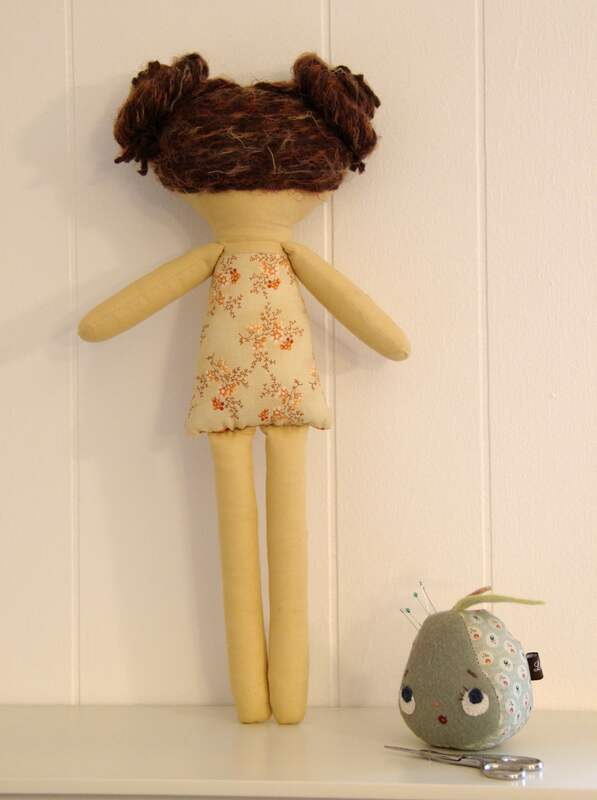 This Make-Along doll is naked ヽ(◕﹏◕)ﾉ and waiting for you to dress her! She comes with the entire set of Make-Along clothes sewing patterns. Tatum's long brown hair is made from a fuzzy mohair acrylic blend boucle yarn and is sewn down with side part, fully covered back head and long loose hair that is ready for your favorite style. 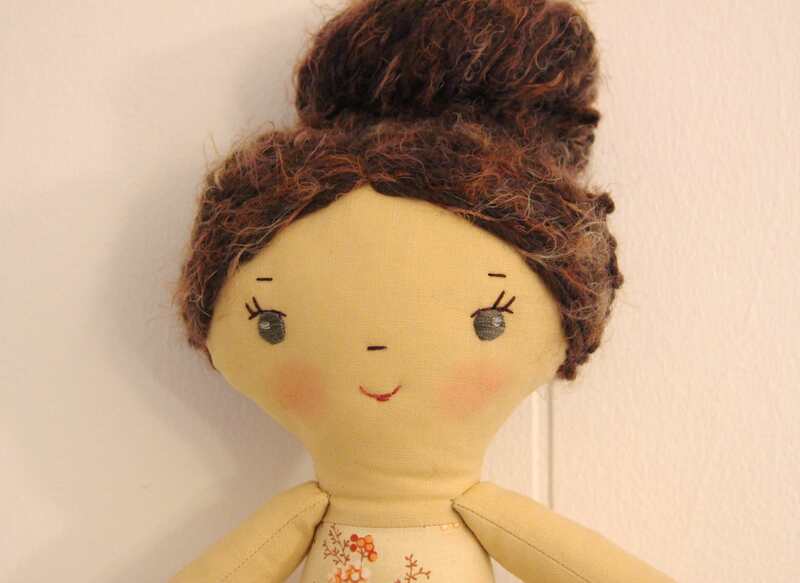 Her body is made from tan colored cotton and her facial features are embroidered. She is 16" tall, and firmly stuffed for easy dress up.